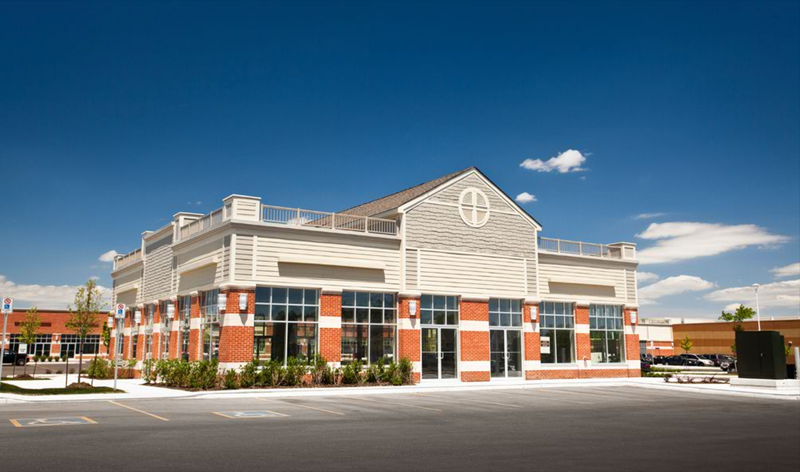 Receive a free quote of property management services for your commercial / retail property. Feel free to fill out the form below and we will gladly contact you. Please wait a moment while your information is processed.